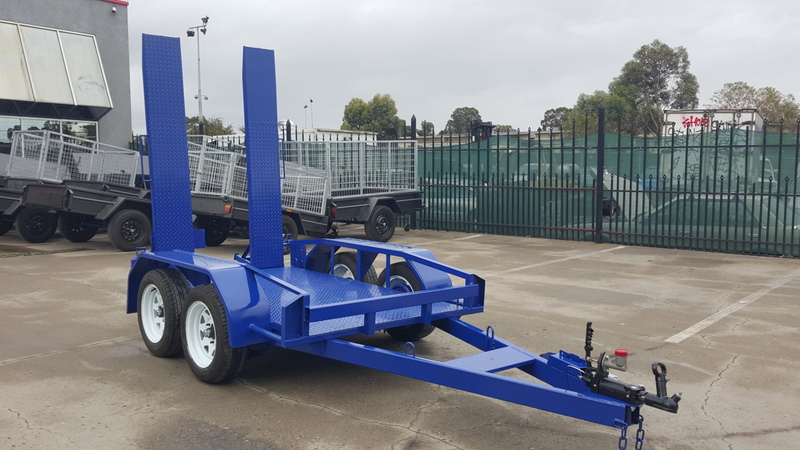 Blue Star Trailers is proud to offer machinery trailers for sale that are made from the highest quality Australian steel and manufactured locally by seasoned professionals. 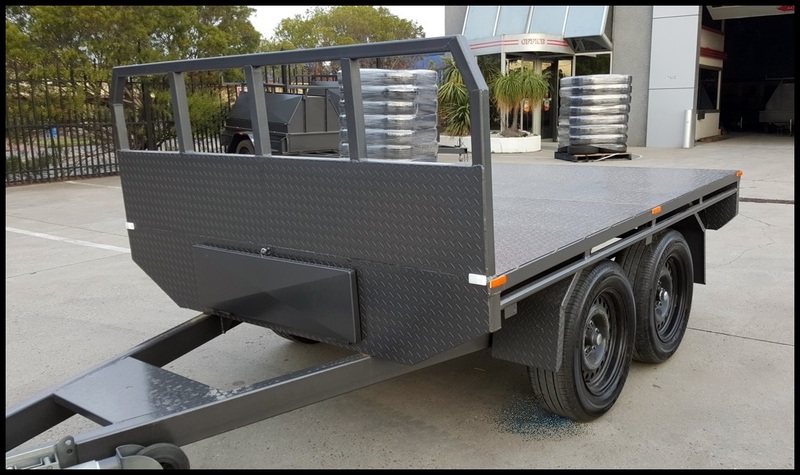 If you need a machinery trailer that can transport a variety of different items, our available options are sure to meet your needs. Each machinery trailer we stock comes with optional extras. These extras include your choice of colour and ramp size. All of our models also come complete with a structural warranty for added peace of mind. 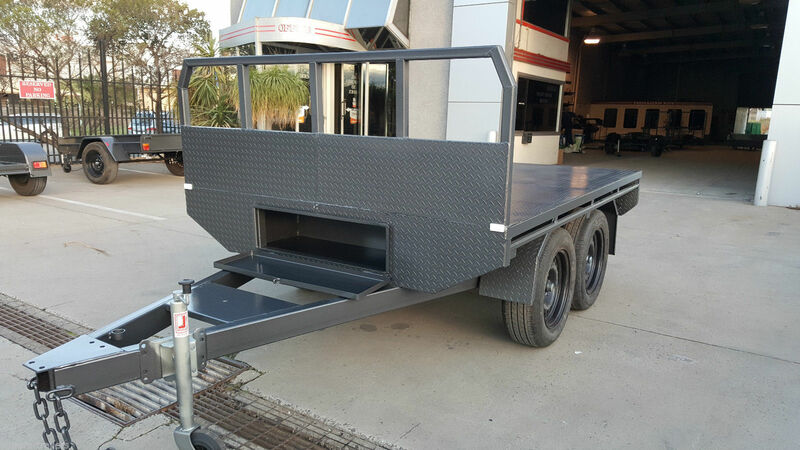 Call Blue Star Trailers now on (03) 9042 4390 to speak to a friendly staff member about our machinery trailers for sale.